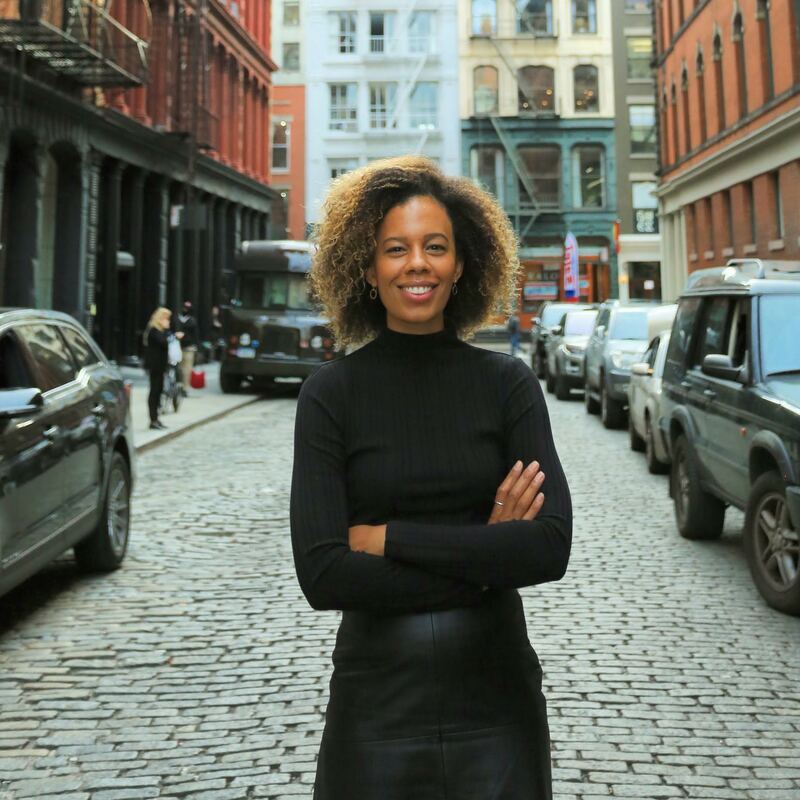 Journalist and entrepreneur focused on media strategy, presence and programming. 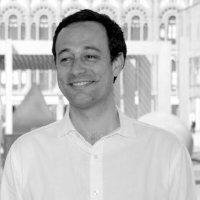 Xavier Lazarus is a founding partner at Elaia Partners, a Paris based Venture Capital firm specialized into early stage investments in digital economy. Elaia Partners has backed since its inception in 2003 several technology and market leaders in their earliest stages, such as Criteo, Wyplay, Sigfox, Agnitio, teads, Orchestra Networks, Mirakl, tinyclues, Shift Technology, Marfeel. After an early career in Research in the Arithmetics & Algebraic Geometry Lab in Paris-Sud University, Xavier conducted an entrepreneurial project developing software and systems and cofounding Cred-M, now a department of the French publisher Editions Odile Jacob. 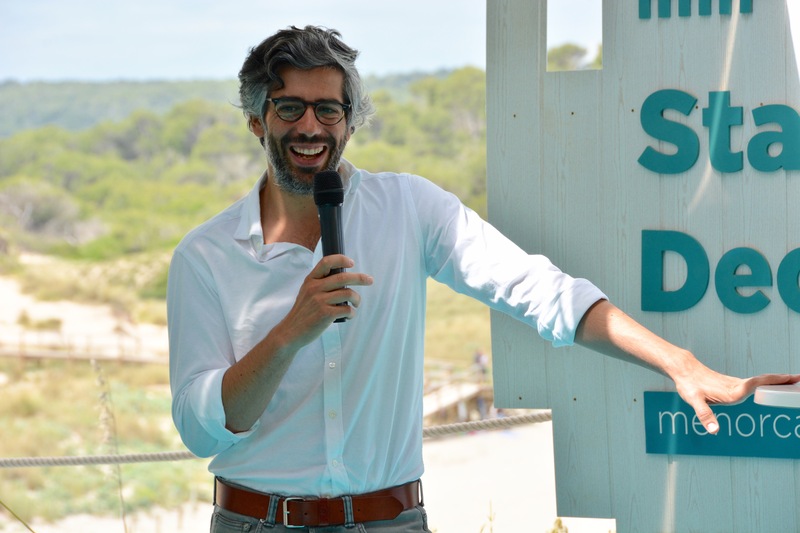 Then he joined CPR – now part of the Crédit Agicole group – where he was involved in launching and developing a VC business in the software and IT sectors. Xavier is an ENS alumni (Ecole normale supérieure, S91) and has a PhD degree in Mathematics. 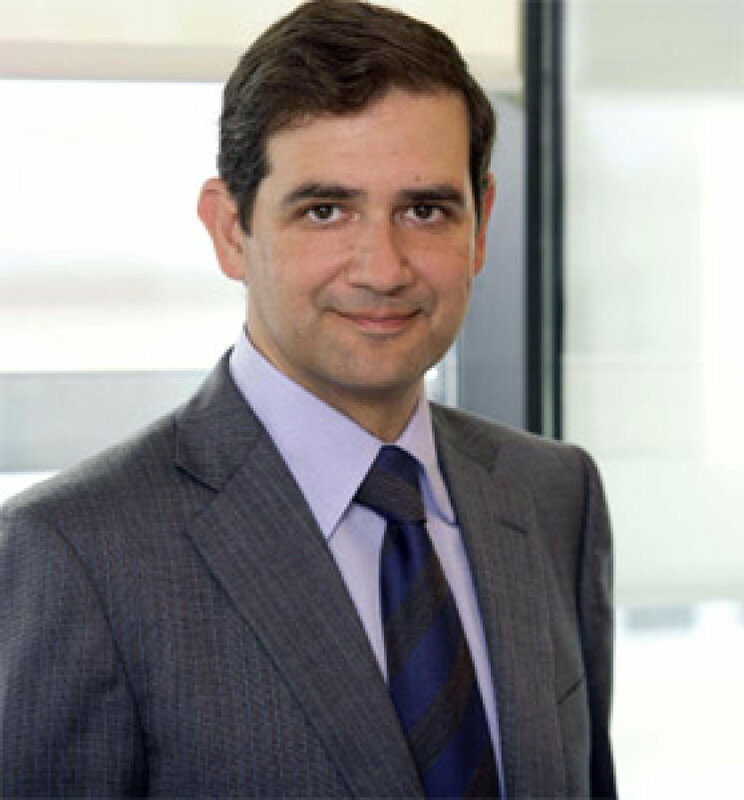 Josep is Managing Director of Idodi Venture Capital, a venture capital firm with offices in Barcelona and Dublin. 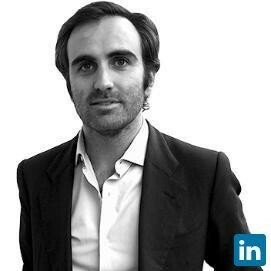 Prior Josep was working for several years as Financial Analyst in GVC Gaesco, one of the most important investment companies in Barcelona. He holds a Diploma in Business Administration from the Autonomous University of Barcelona and a Master’s Degree in Banking and Financial Markets. He also holds a postgraduate degree in Advertising and Marketing from ESIC Business & Marketing School. Ignacio leads the IT practice in Inveready and has been part of the Inveready team since 2010. During this time Inveready has built a portfolio of companies that differentiates for its deep technology content and are mostly focused on B2B models. Before his time at Inveready Ignacio spent the majority of his career as a senior executive of Hewlett Packard where he worked 25 years and became Vice President of several businesses both in Spain and the USA where he lived 4 years while he was managing the Inkjet Supplies Biz for HP Printing Biz. 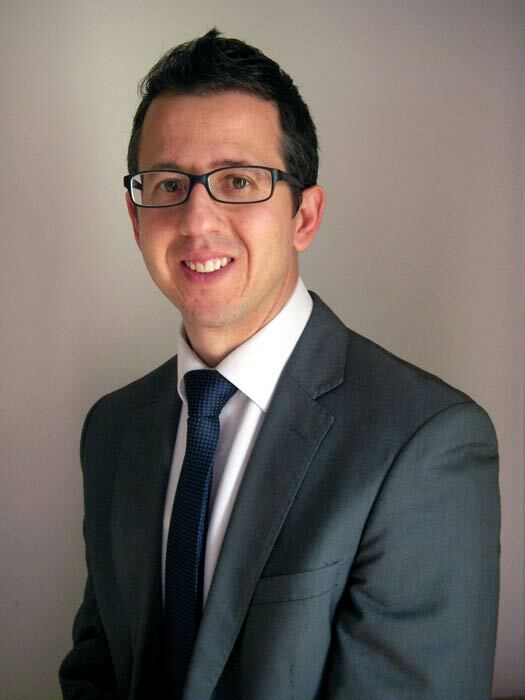 Ignacio holds an MBA from ESADE, Barcelona. 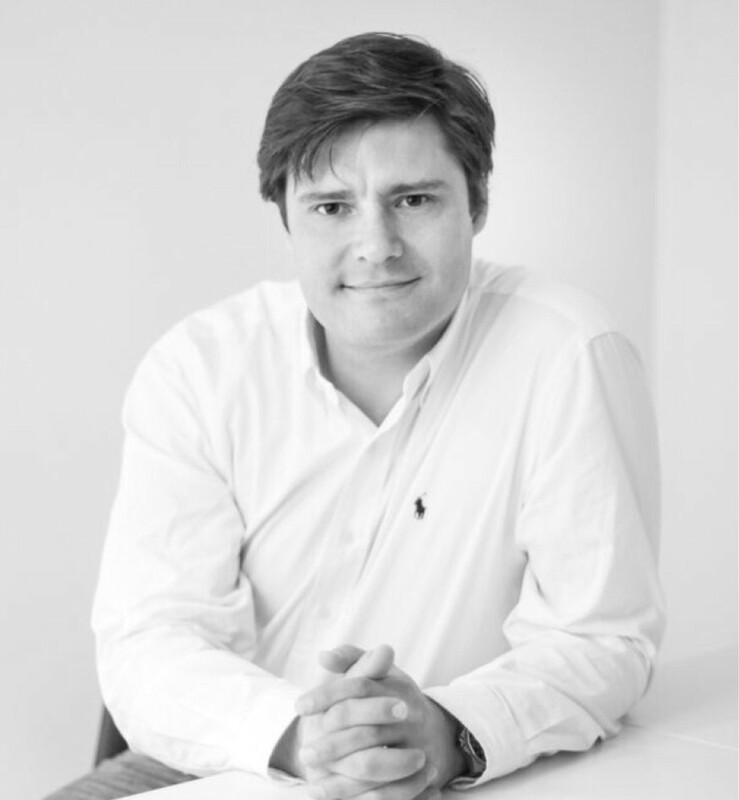 Prior to co-founding Cidron Ventures, Magnus was an Investment Manager at the transatlantic venture fund Nauta Capital, spearheading the firm’s investment initiatives in Northern Europe out of London. His focus was on origination, deal flow management, company and market review, deal closing activities and portfolio management. 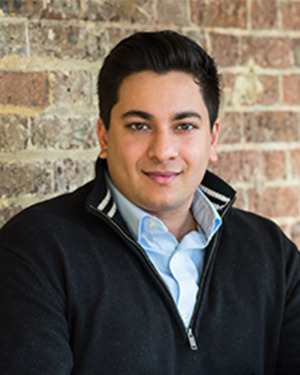 Magnus previously worked as an investment banker at Portico Capital’s London office, focusing on M&A and private capital raising advisory within the technology, data and business services sectors. Magnus graduated from the University of Pennsylvania with a Master of Science degree, having specialized in artificial intelligence and financial engineering. 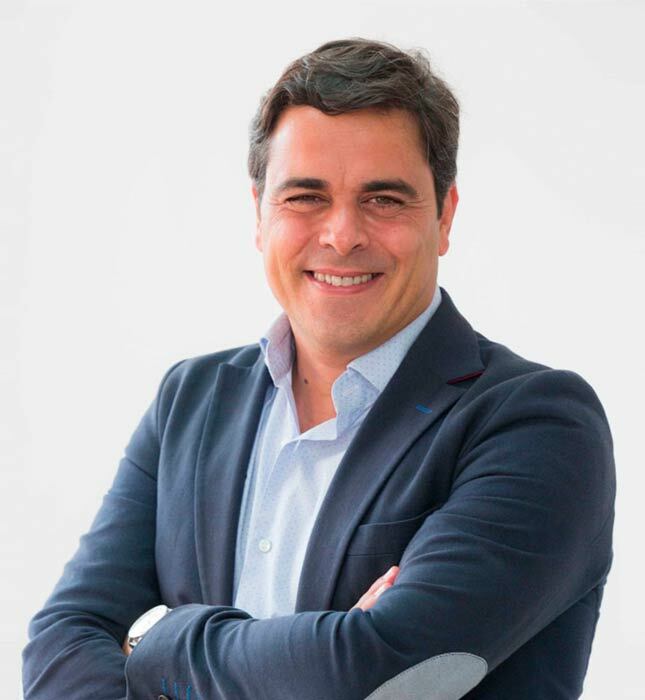 Ernest Sanchez is a partner at Nekko VC, a Glocal Venture Capital firm with a city hub strategy based in 3 cities with large investment opportunities: Barcelona, London and Paris. He attended the program as EU Partner of Entrée Capital (Israel) a multi-stage VC for innovative seed, early and growth stage companies from all over the world. Joaquin Rebuelta joined Kibo Ventures in March 2014. As part of the investing team, has lead more than 50 financing rounds, and has been actively involved in the portfolio management of Promofarma, JobandTalent, Apartum and Gamelearn among other companies. 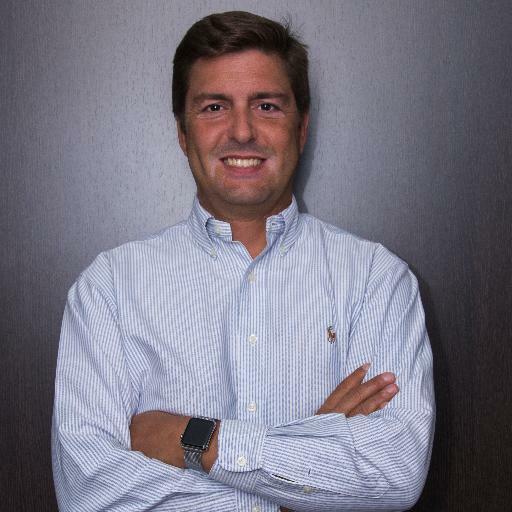 Joaquin areas of expertise includes marketplace, e-commerce, gaming and SaaS. Partner, CEO & Co-Chairman of the Investment Committe. Chairman of International Venture Consultants. 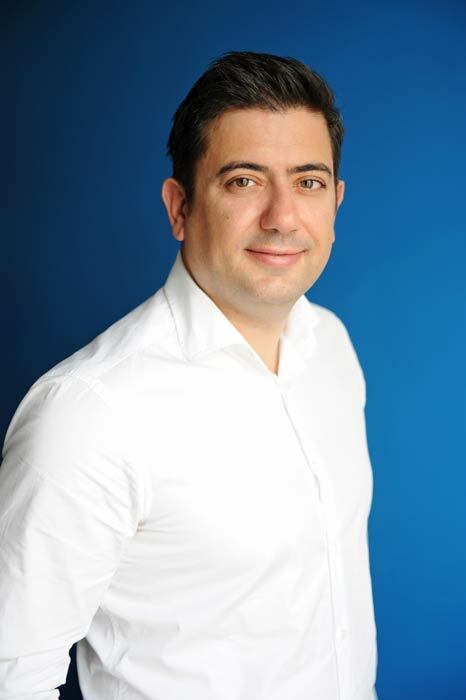 He has held executive roles in different sectors such as Wealth Management and Private Banking at HypoVereinsbank-Germany, Business Development Manager at Compaq Computer Europe and CRM-Change Manager at Hewlett Packard Iberia. Mark has actively participated supporting and investing in new technologically-based ventures through International Venture Consultants (IVC), where he is Chairman, and he has already invested and/or advised more than 40 start-ups since 2008. Farooq Abbasi, now principal at Costonoa, attended as an Assoc. Partner with Mosaic Ventures, a Silicon Valley-style venture firm based in London which invests in leading European and Israeli start-ups primarily at Series A. He coverered enterprise software with thematic focus on AI / enterprise data / analytics, digital health and financial technology. Farooq began his investment career in 2011 upon joining Sandbox Industries, the corporate fund manager of Blue Cross Blue Shield with $500m currently under management. He has since been a venture and growth investor on the West Coast and most recently investing in Europe over the past few years. 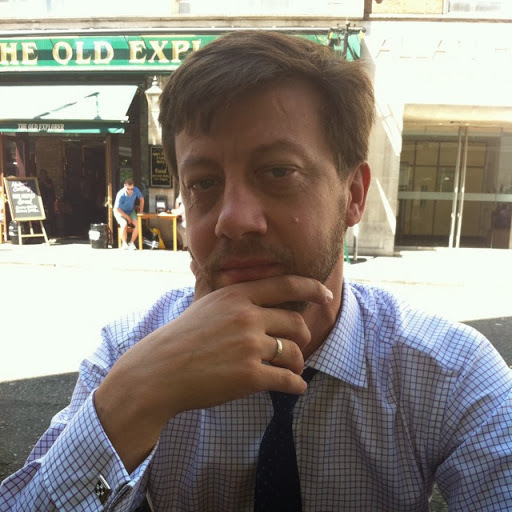 He held a variety of senior corporate development and management roles at Bertelsmann, the European media group and also worked for Quilvest / BISA, a private equity fund backed by the Bemberg Family focusing on the retail and consumer sectors. 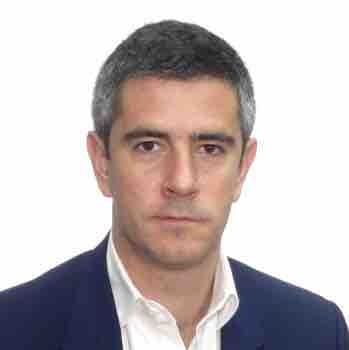 He started his career in investment banking in 1994 at Credit Suisse First Boston in London and holds a BSc. in Applied Mathematics with Economics from the Imperial College of Science & Technology and an MBA from INSEAD. Ian Noel founded K Fund, a venture capital firm that, with an entrepreneur-centric philosophy, aims to fuel the evolution of the startup ecosystem by investing in early stage technology companies. They have invested in high performing startups such as Coverfy and Beonprice. A unique program, where Startups can escape from the routine and day-to-day, get inspired and enhance creativity with the help of top international Experience Makers, and focus on the next steps to improve their business model. The numbers over 4 Editions: Your Success. Our Success.